FINALLY, my favorite month of the year is here! For all my bellyaching about things that need to be done in October for Halloween, I have NO PROBLEM WHATSOEVER doing all the crap that needs to be done for the holidays. I love family traditions and food and time off school and my mother-in-law's yearly visit... But, before I get ahead of myself, time to check in on November goals. Get some more content going over at zee new blaaagh! Yes, I started up another blog for funsies over at Born and READ in Chicago. Yay! I'm having a lot of fun with it and may even do a total redesign for the new year. 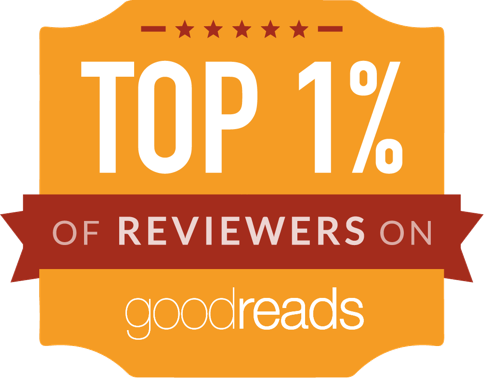 In the meantime, I got to review my first NetGalley book and completed my reviews by author page. It was touch and go there for awhile, since my husband and I had colds, but we persevered. Participate in Oiselle's #Chasethebird challenge: commit to 15 minutes of exercise a day from November 1st until Thanksgiving. The streak is going strong (day 554 today! ), and I made sure to do a few extra minutes on my one-miler days during the challenge. 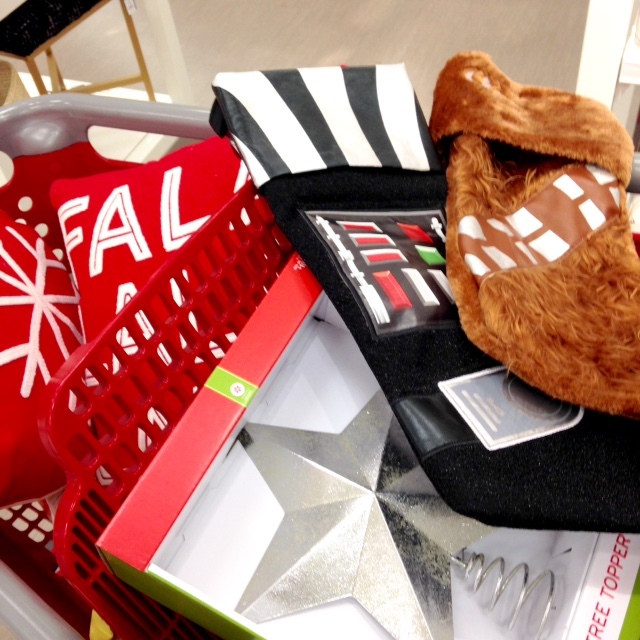 I did go a bit nutty in Target and checked off a major holiday task in finding stocking for our dogs Vader and Chewie! I'm simultaneously thankful and resentful that this year is the big resurgence in Star Wars. No, I didn't just jump on the bandwagon and name my dogs after Star Wars because of the new movie. Please. Finish gift shopping. Pretty straightforward! Hopefully done 99% from my couch. Purchase and assemble teacher gifts. I make holiday bark every year and put it in a fancy container along with a Target gift card. Baking, so much baking. It's really not a to-do item (other than for gifts, like the aforementioned teacher gifts), it's a 'treat yo self' item. Because I can't fully enjoy the holidays without bark, making Christmas cookies, cinnamon rolls for Christmas Day and these AMAZING Linzer muffins I discovered last year. Holiday Cards. We're running a little late on this one, but my biggest concern is getting that yearly picture for posterity. So, I'm not going to stress about it and hopefully we'll get that done this weekend, along with ordering the cards. Stay well, and pray to the weather gods that I get a whole calendar year of streaking done in 2015. 'Nuff said.